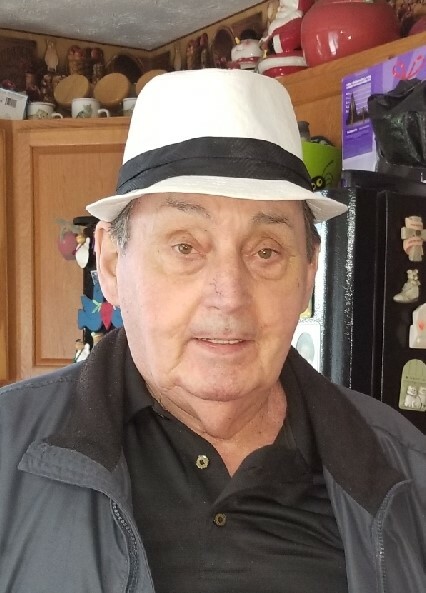 Robert Earl “Bob” Mers, 75, of Maysville, passed away Sunday, September 2, 2018, at the Care Center at Kenton Pointe. Born January 18, 1943, in Bourbon County, he was the son of Malcolm and Lovelace Hill Mers. Bob was a retired bus driver for Queen City Metro in Cincinnati for 20 years. He was a member of the Maysville Masonic Lodge #52 in Maysville. He was a member of Faith Assembly of God in Maysville. Bro. David Hickerson will be officiating. He is survived by his children, Robbie Mers, Tim Perkins and wife Laura, Crystal Mers, Sherry Helphenstine and husband Steve; his grandchildren, Bradley, Jessica, Sarah, Shawn, Caitlyn, KayLee, and Clay; his great grandchildren, Levi, Monte and Caleab; his brothers, Art Mers and Kenneth Mers and wife Hope; and his special friends, Janet Reese, Heather and Ronnie Cooper. In addition to his parents, he was preceded in death by his brothers, Donnie, Harry Clay, and James Mers. Funeral service will be 11 a.m., Friday, September 7th, at Faith Assembly of God located at 293 Martin Luther King Highway (AA Hwy) in Maysville. Bro. David Hickerson will be officiating. Bob will be laid to rest in Goddard Cemetery. Visitation will be at the church on Thursday from 6-8 p.m., as well as Friday morning from 9-11 a.m. In lieu of flowers, memorials are suggested to the church (P O Box 461, Maysville, KY 41056) and/or Cancer Care Club (P O Box 189, Flemingsburg, KY 41041).